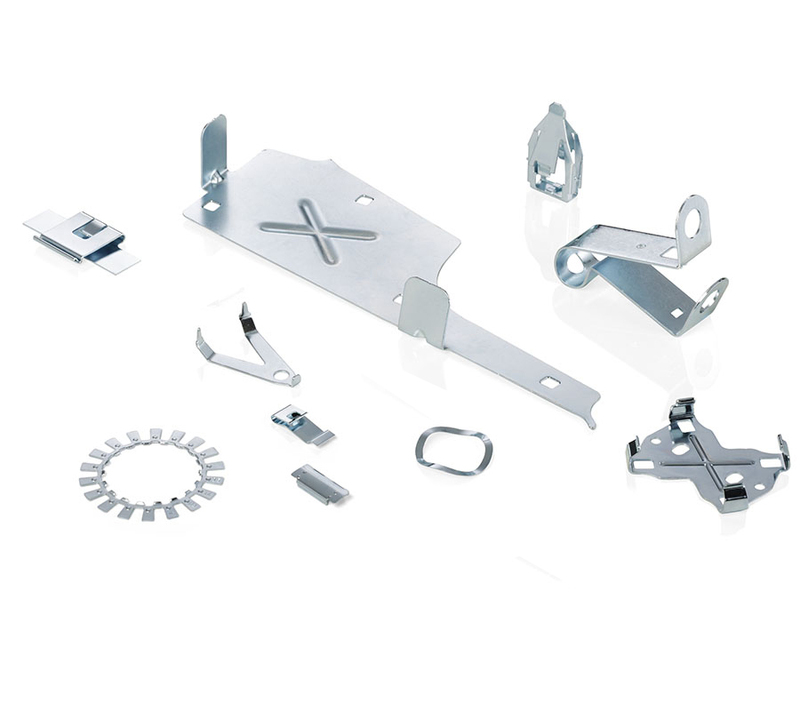 Stampings and bendings for a multitude of technical applications according to your drawings and specification or our recommendations, optimised to your requirements. Made with stamping and bending tools on multislide machines (Bihler) with optimised material usage, or with classic progressive tools that include drawing and coining operations. Automated additional functions include thread forming, piercing nuts, joining operations such as riveting etc.